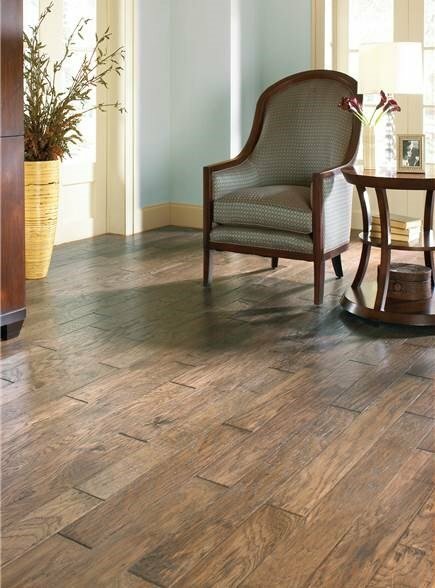 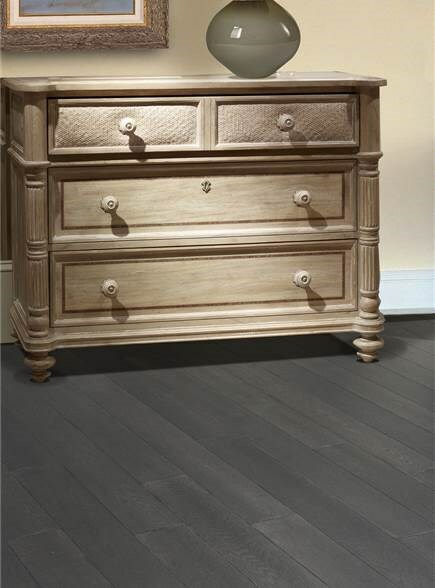 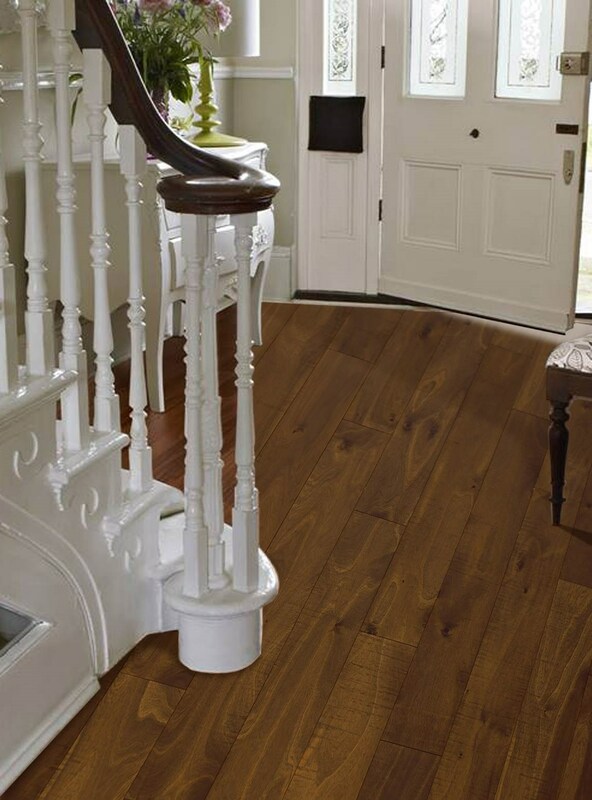 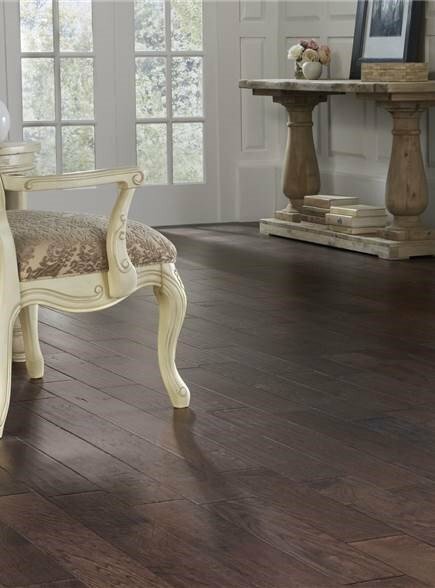 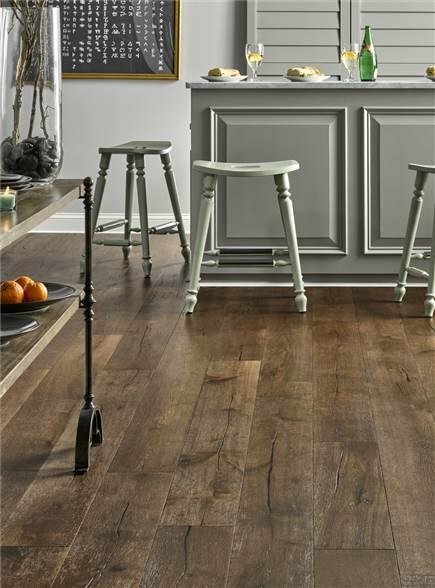 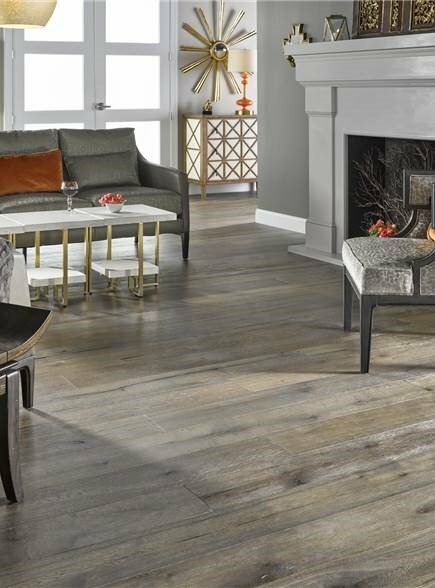 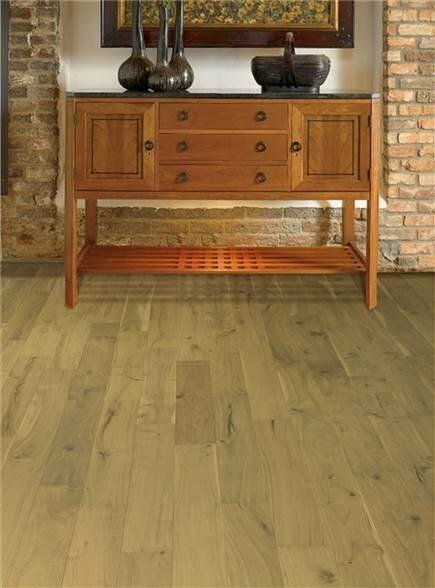 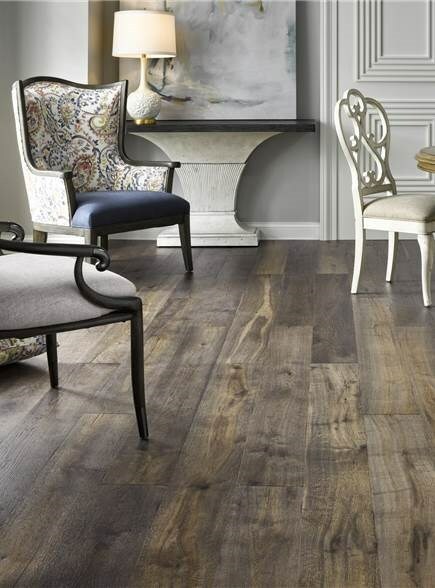 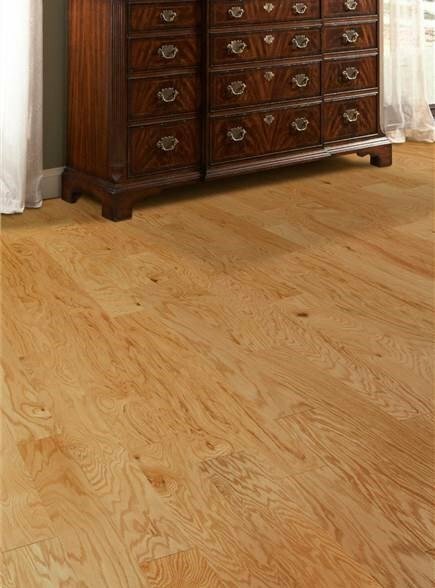 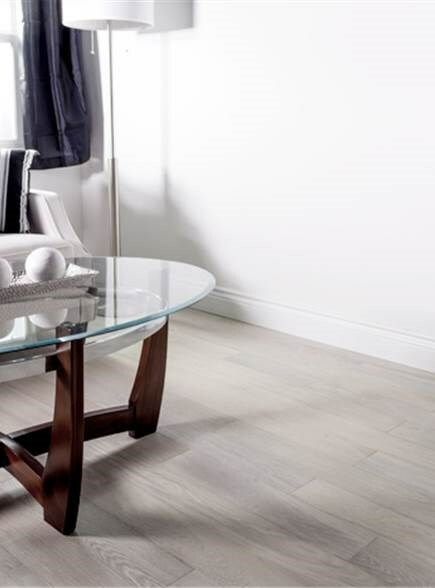 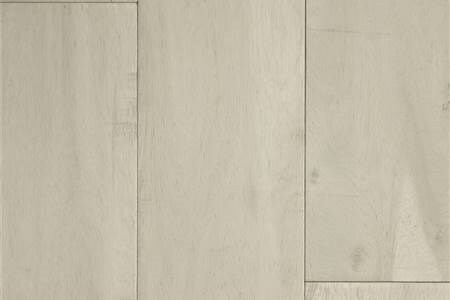 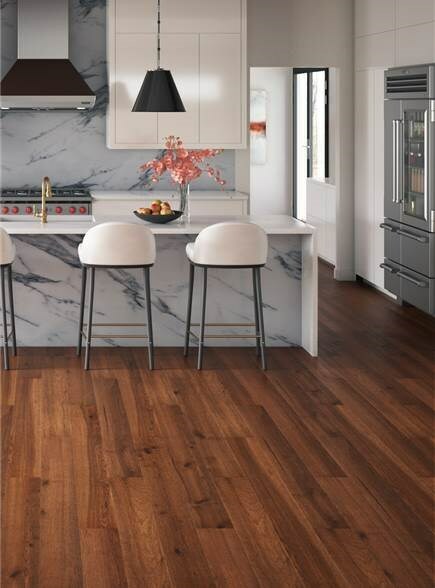 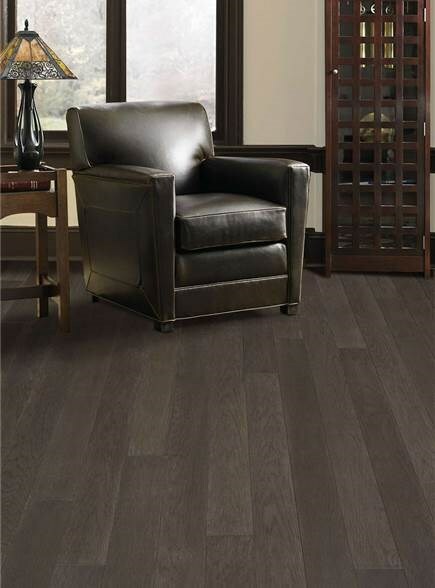 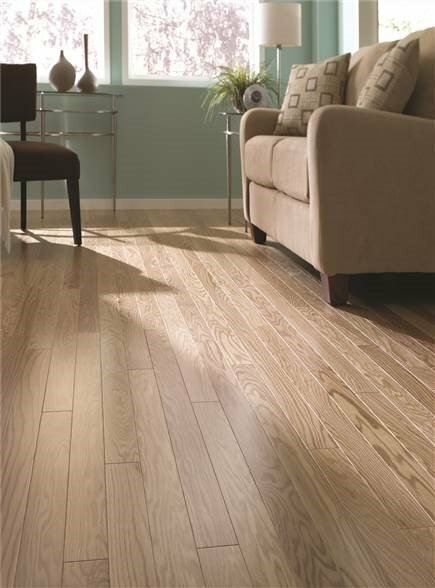 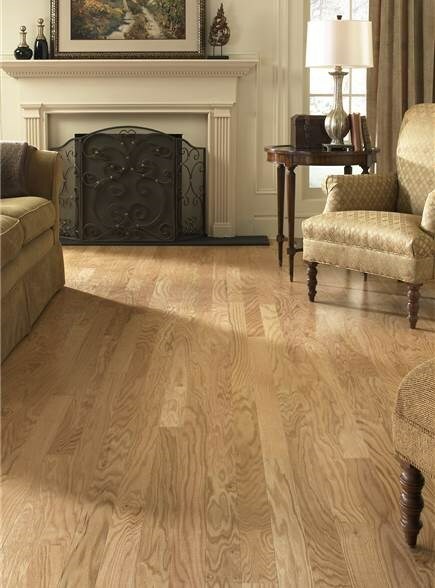 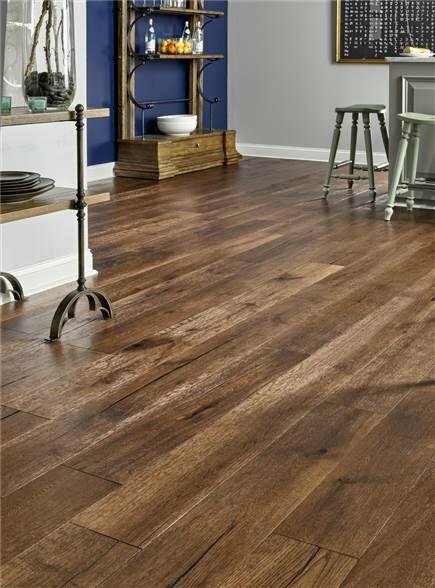 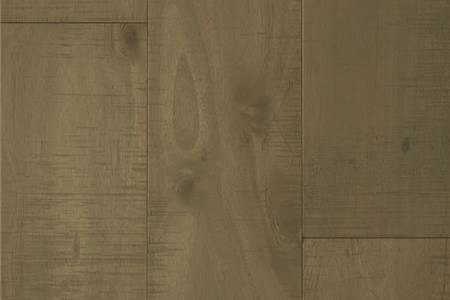 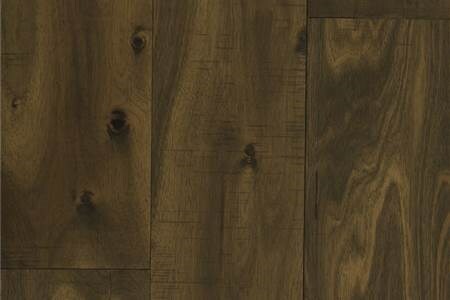 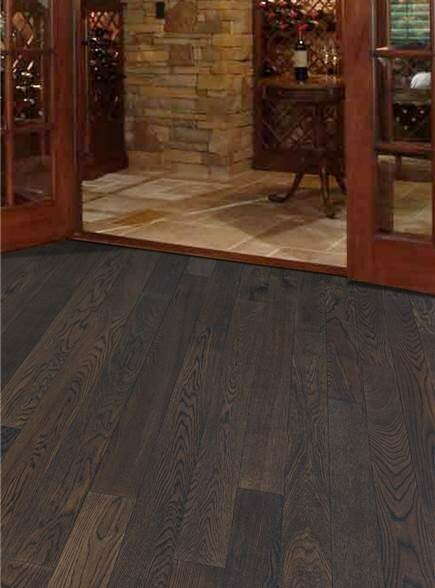 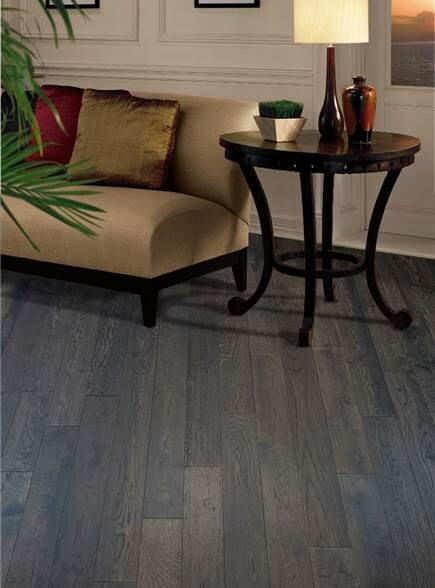 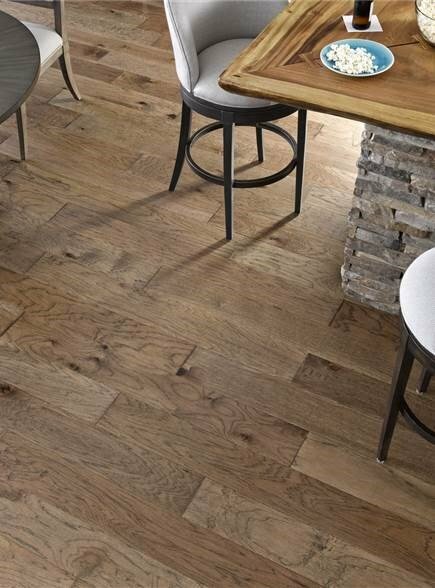 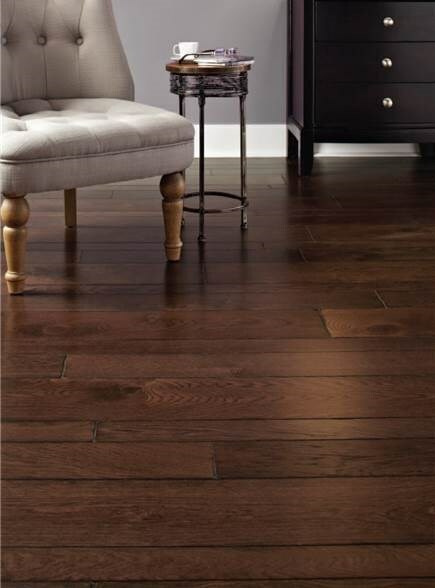 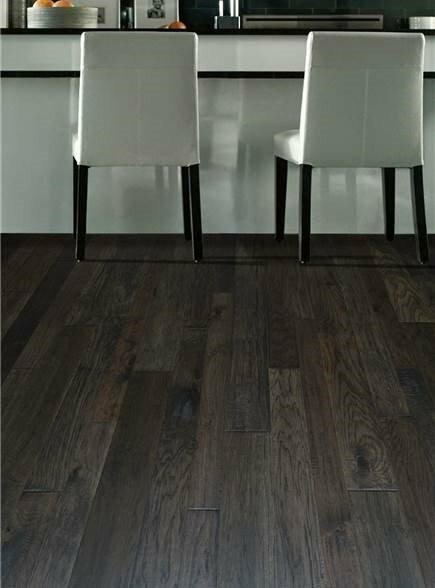 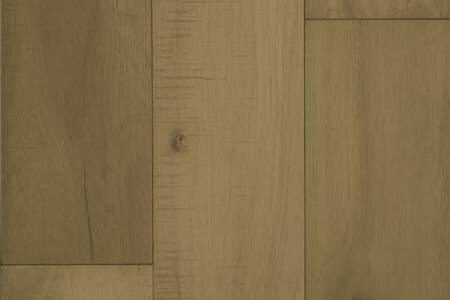 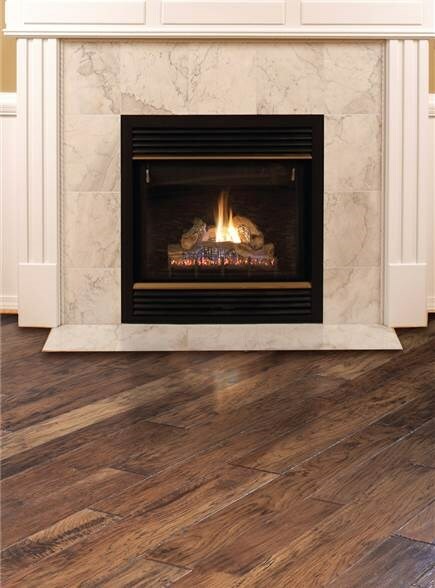 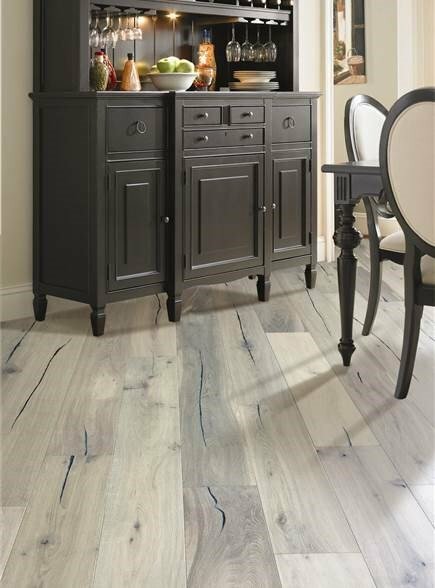 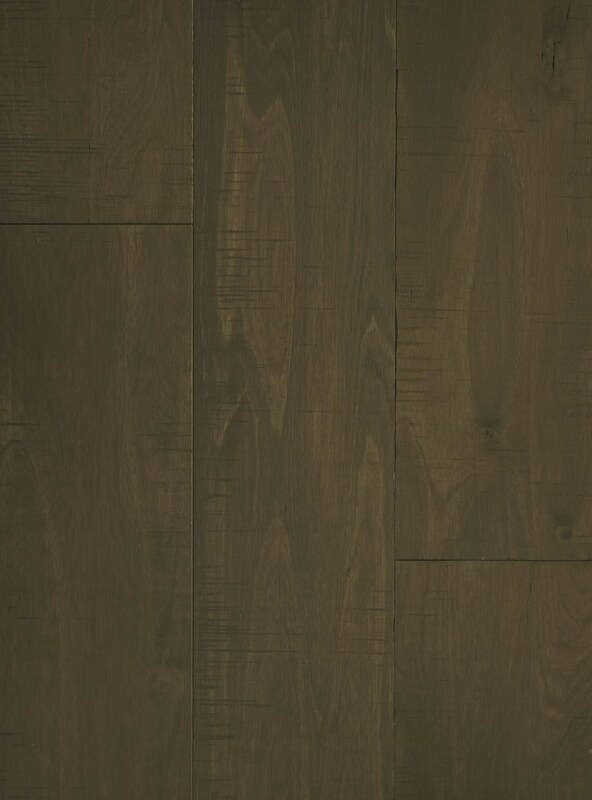 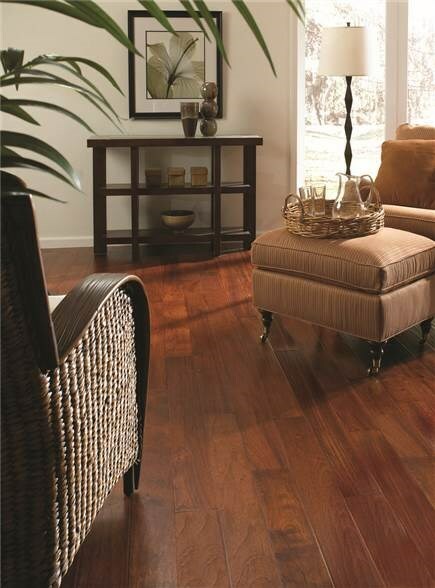 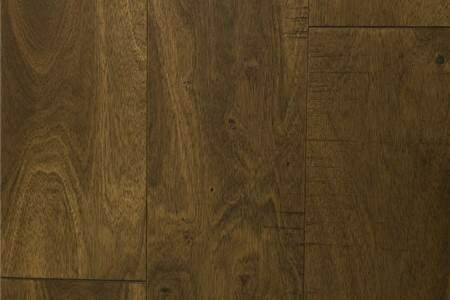 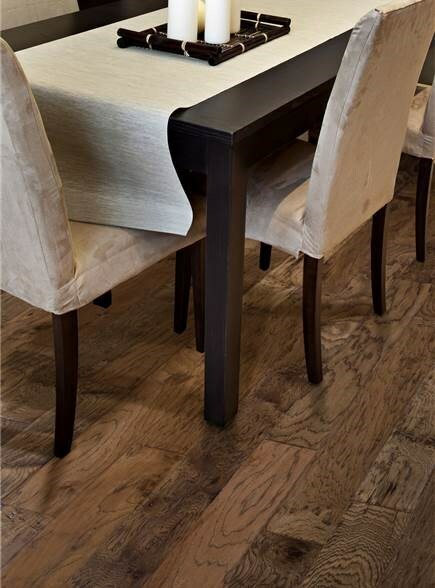 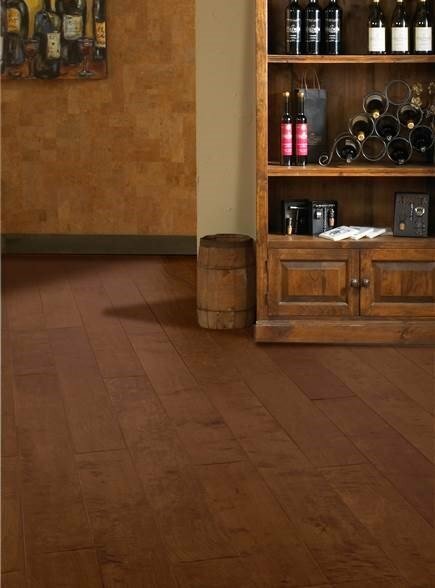 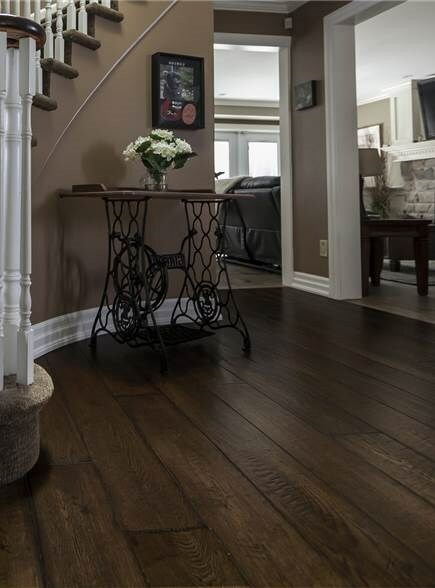 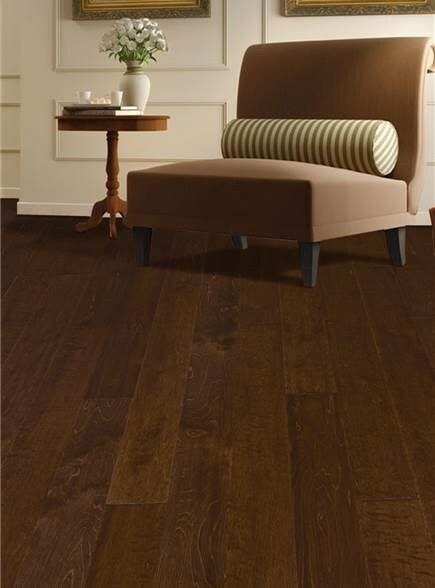 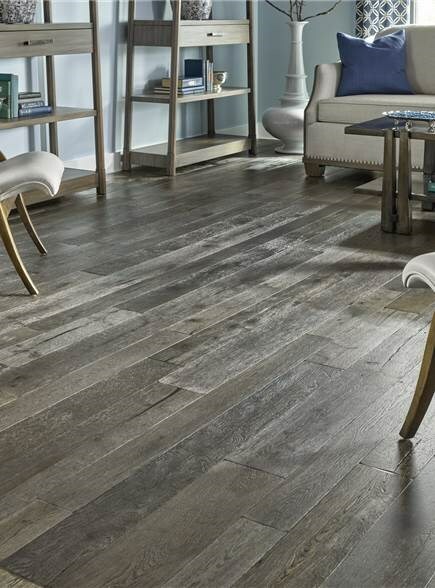 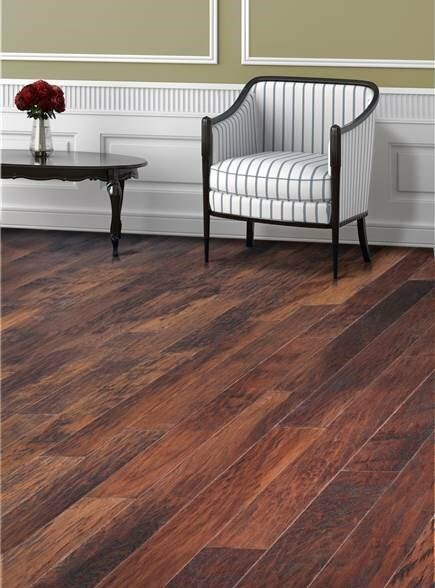 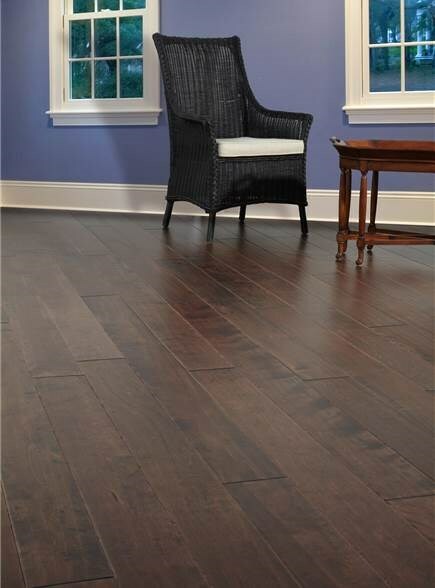 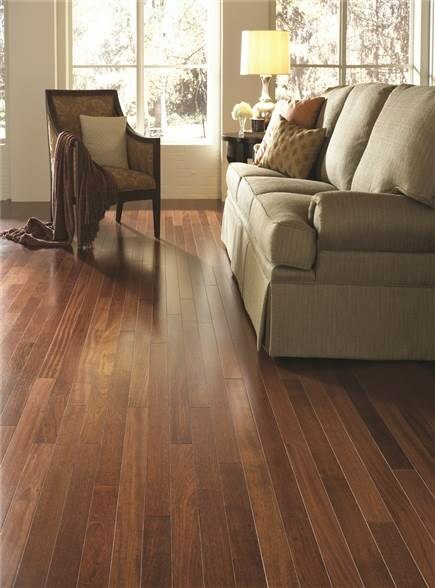 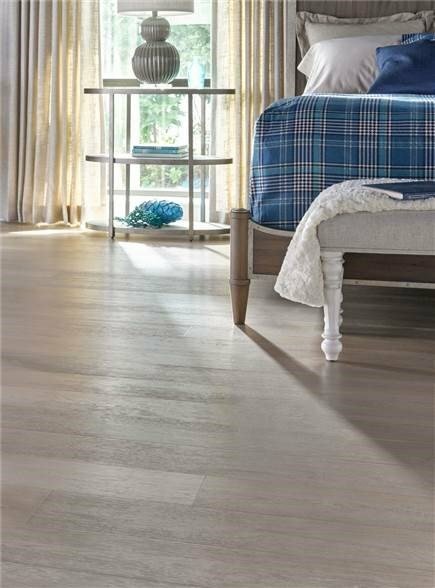 Wide planks and skip-sawn distressing is the back drop for this sophisticated floor. 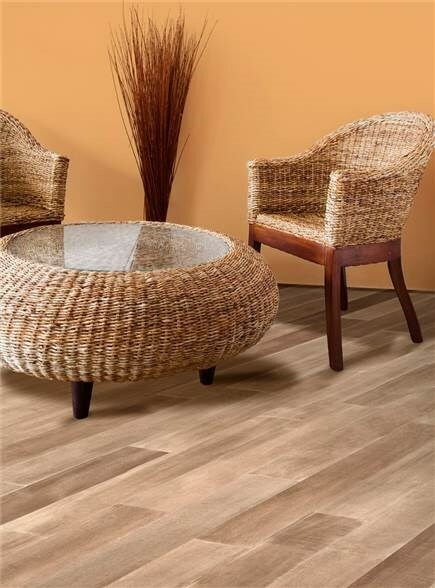 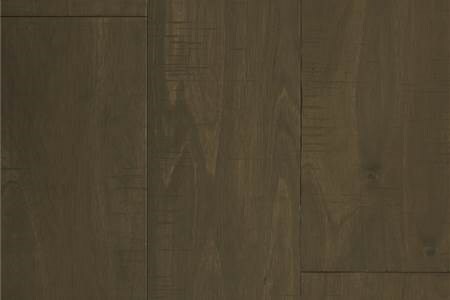 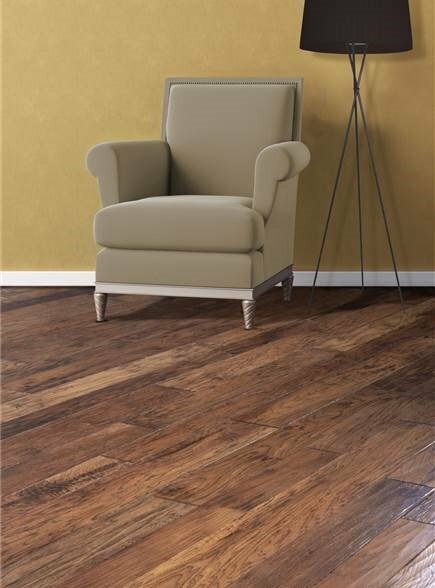 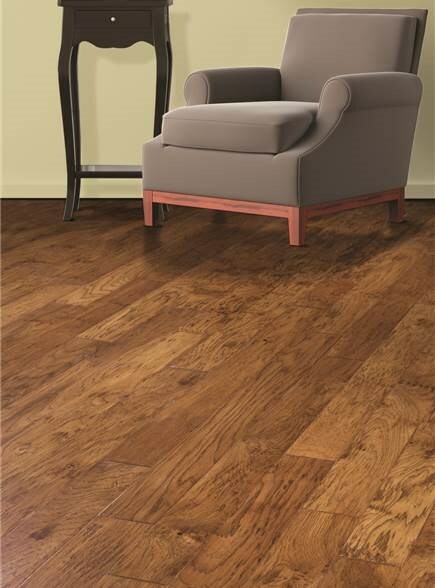 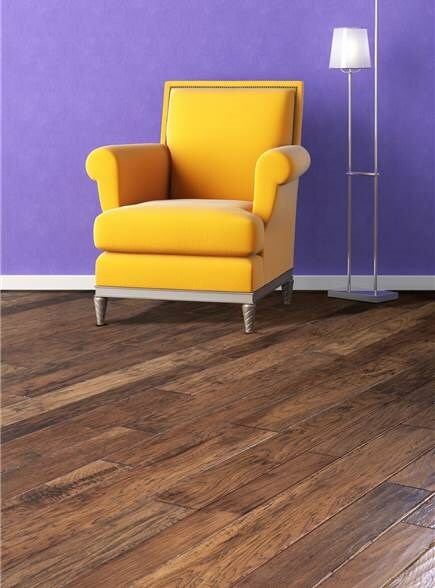 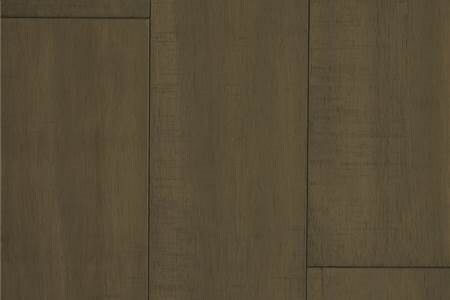 The Acacia species shows dramatic swirling grains in deep browns and earth tones. 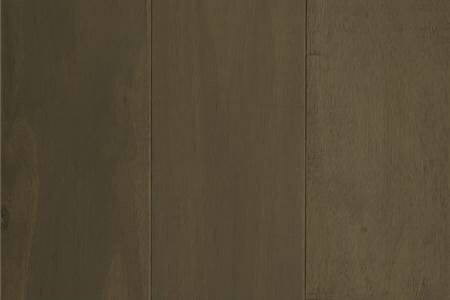 Offered in four designer-inspired colors highlighted with a durable Maximus ultra-matte finish. 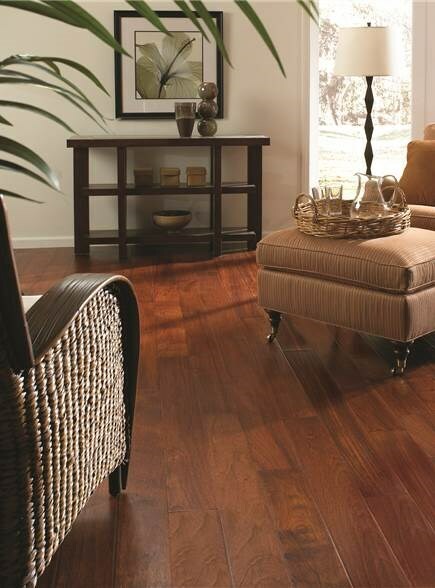 Classic, casual, traditional or contemporary, Costa Mesa can work anywhere.